Sign up and take part in this unique event on 18 June 2015 that gathers great minds for a set amount of time in one venue to come up with a solution to a pre-set problem! The events take place at prestigious locations such as major Universities, research centres, government facilities and corporate offices. Join your city and help conquer the global climate change challenge! A selected number of participants per city will meet simultaneously for a 24-hour marathon session to work on innovative solutions to local city-level climate problems. The Climathon challenge is about developing innovative solutions to a climate change issue set by a several cities around the world. After 24 intense hours of collaboration, excitement and solution-finding, the best idea in each participating city will be selected by a jury consisting of relevant local stakeholders. The cities and their winning teams will commit to work together in order to develop their technologies, apps or business models into viable climate change solutions. We will support the cities and winning teams with entrepreneurship coaching, experts and additional resources from our European knowledge network. In December 2015, the winners and their solutions will feature prominently as part of our efforts during the United Nations COP21 climate change conference in Paris! Climate-KIC is an official partner of Live Earth. 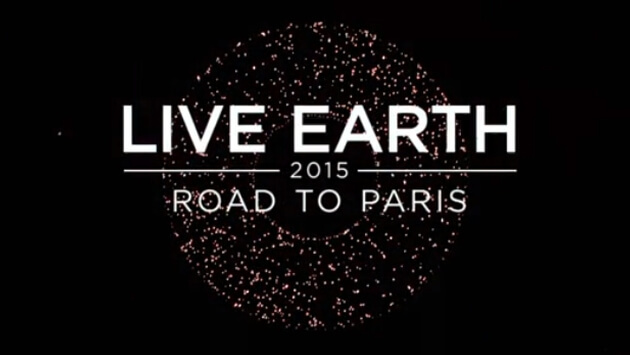 Together with the United Nations, Live Earth will run a global series of ‘Road to Paris’ events over 24 hours on 18 June 2015. Climate-KIC’s Climithon is a great opportunity for citizens around the world to take direct action in their cities on that day by working on innovative solutions to local climate change challenges. Contact us here if your city is interested in taking part in this global movement. Please visit the webpage for more information and first impressions.